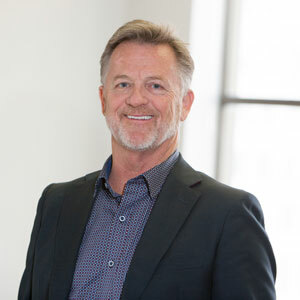 BAM Marketing Agency is a full-service marketing management company located in the historic Frisco Building in downtown St. Louis at 9th and Olive Street. 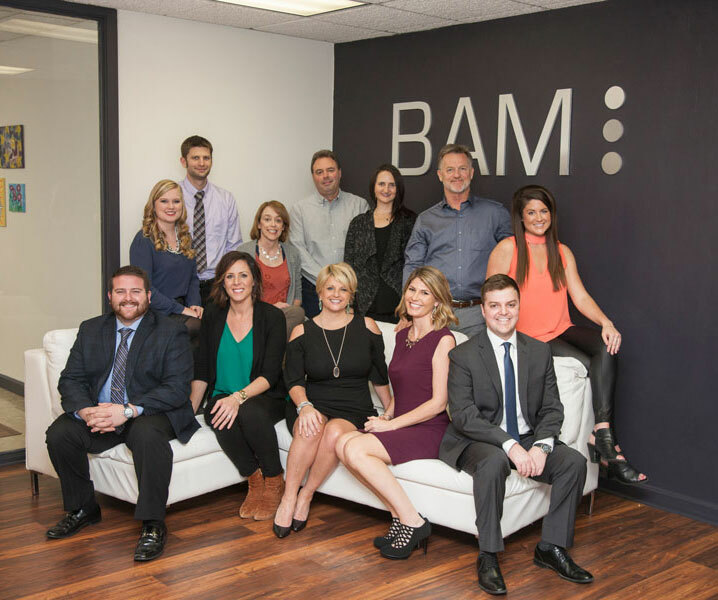 BAM has one of the most dynamic and experienced marketing teams in the St. Louis region. We’re incredible at what we do and we pay great attention to the details around us. We know St. Louis and the surrounding metropolitan area and understand how to get your message to the right people. Our customer service is unmatched and we’re sure our client results will help you see the BAM difference too! 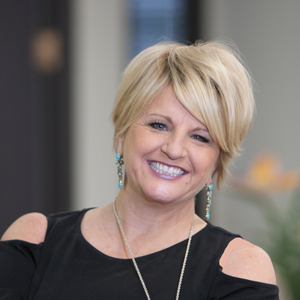 Bonni is BAM’s founder and president. 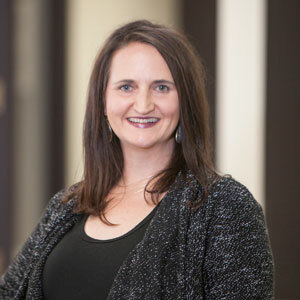 She is an expert in marketing strategy and media planning and handles those roles for all of BAM’s clients. Jordan works proactively to present new digital opportunities to BAM’s clients. 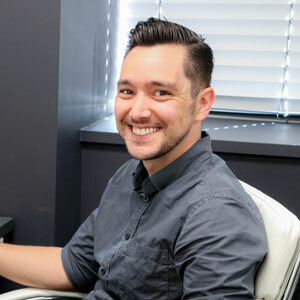 He specializes in digital marketing and creates and executes BAM’s clients’ digital strategies while monitoring their various online platforms. 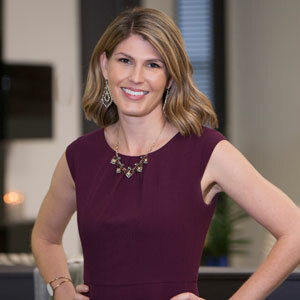 Kate collaborates with BAM’s clients and our team to create effective strategies and one-of-a-kind marketing campaigns. 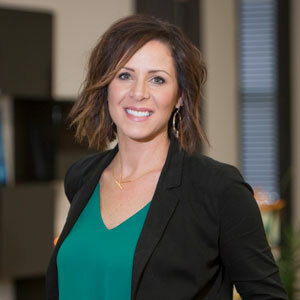 She has over 15 years of experience in marketing and public relations. Courtney works closely with BAM’s clients and the media. She helps BAM’s clients plan marketing strategies while ensuring that campaign executions run on the most effective media channels. Veronica manages all of BAM’s client projects and ensures everything stays on track. This includes planning, organizing, and tracking the objectives, resources, and progress of all BAM’s work. Jessica is BAM’s expert in public relations. 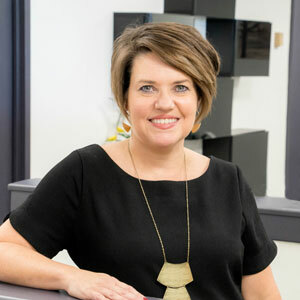 She focuses on generating positive media coverage for BAM’s clients, making their brand stand out, and writing and editing their public relation campaigns. 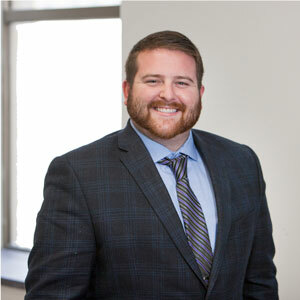 Brett works with BAM’s account managers and clients on a variety of tasks including web development, market research, and production assistance. He also works in business development to further BAM’s growth. 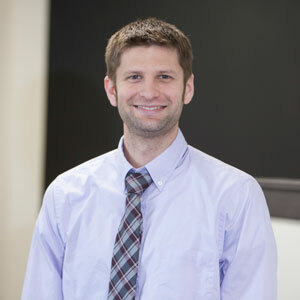 Adam works on both the creative and strategic aspects of digital marketing. 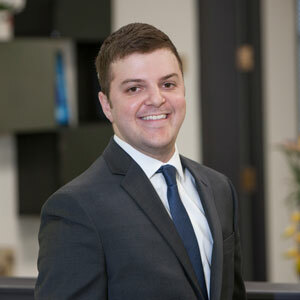 He works diligently to create and implement fully-developed social media plans and digital strategies for BAM’s clients. 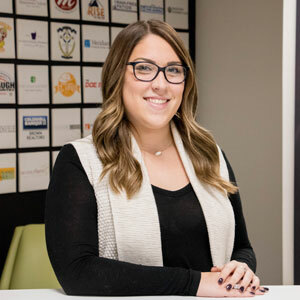 Megan acts as a liaison between clients and media outlets to ensure all of BAM’s advertisements run correctly across media channels. She also submits financial reports for local and national brands and creates post-campaign reports for BAM’s clients. 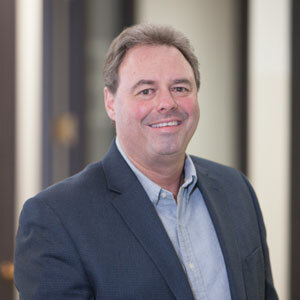 Brad works on a variety of creative and strategic tasks for BAM’s clients. He writes across various mediums, devises marketing strategies and creative executions, monitors social media accounts, develops PR strategies, and takes and edits photos. 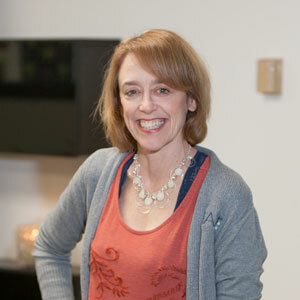 Renée provides creative solutions for BAM’s clients’ businesses. She is an expert in the creative concept process and works on creative development, copywriting, web development, and TV and radio production. 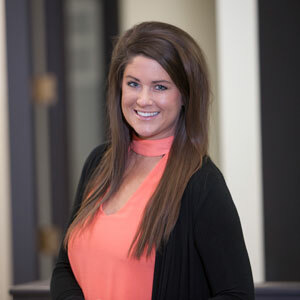 Colleen manages all of BAM’s clients’ media invoices and campaign accounts payable and receivable invoices. She also provides integral support to BAM’s account managers and runs the BAM office operations. 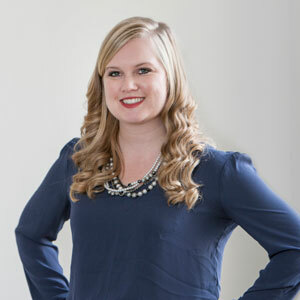 Jessica provides visual and creative solutions for BAM’s client’s marketing needs. Her expertise is in graphic design and creative direction and she works on website design, environmental graphics, logo design, the conceptualization of ad campaigns, and a variety of other tasks. Tim creates graphic themes, looks, logos, and a variety of other creative executions for BAM’s clients. He has over 30 years of experience in this field ranging from beer to soft drinks, pizza to pastries, and horse-drawn wagons to race cars. Dustin creates effective and inventive designs for print, digital, video graphics, and logos to best suit BAM’s client’s needs. He brings in a lifelong passion for graphic arts and years of experience working with custom graphics, music, and media. Adipiscing elit, sed do eiusmod tempor incididunt ut labore et dolore magna aliqua.